Broken links can cause a website's positioning to be worse on the majority of search engines, something that has a direct impact on the amount of visits received. To be able to avoid these broken links, that can sometimes be rather difficult to find, you can always resort to Xenu. 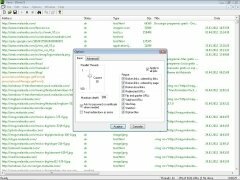 How Xenu, also known as Xenu's Link Sleuth, works is rather simple, because all the user will have to do is type in the URL of the website that has to be checked and the program will carry out the rest of the process showing the results on the screen. 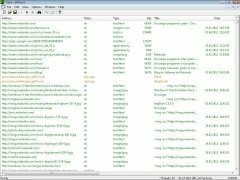 Xenu can check all the different kinds of links that a website may include, among which it's possible to find general links, images, scripts and Java applets, to name just a few. Download Xenu for free to be able to find any broken links and thus improve your website's SEO position.